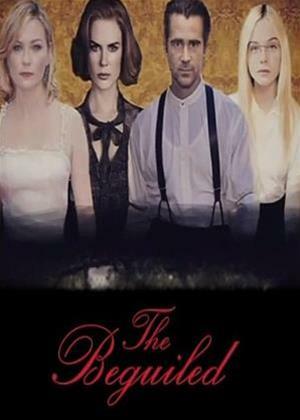 The Beguiled is a forthcoming American drama-thriller film written and directed by Sofia Coppola, based on the novel The Beguiled (originally published as A Painted Devil) by Thomas P. Cullinan, and is a remake of the 1971 film of the same name directed by Don Siegel and starring Clint Eastwood. It stars Colin Farrell, Nicole Kidman and Kirsten Dunst (in roles played in the original film by Eastwood, Geraldine Page and Elizabeth Hartman, respectively), as well as Elle Fanning. It has been selected to compete for the Palme d’Or in the main competition section at the 2017 Cannes Film Festival and is also due for theatrical release in the U.S from June 23, 2017. Note: The post has been edited to include the new trailer on 20th April, 2017.